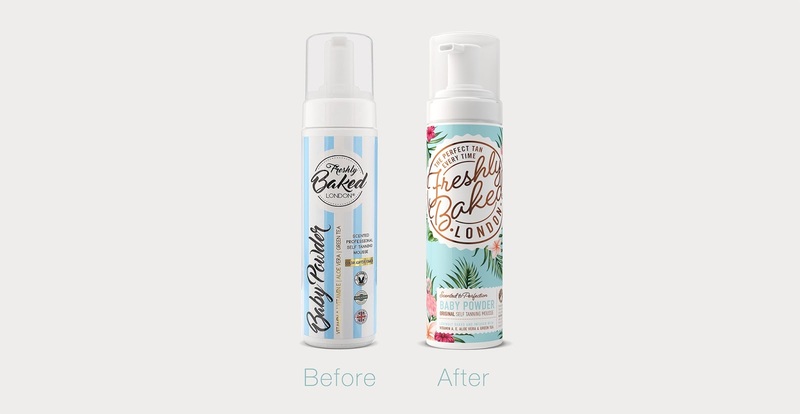 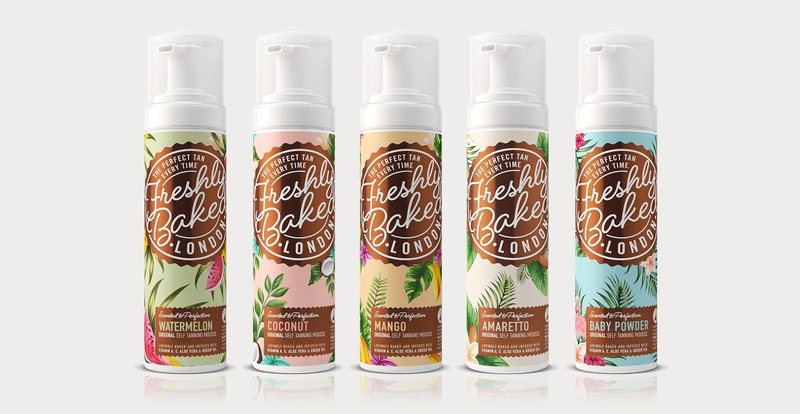 Freshly Baked approached Design Happy to breathe fresh life into their range of self tanning foams. 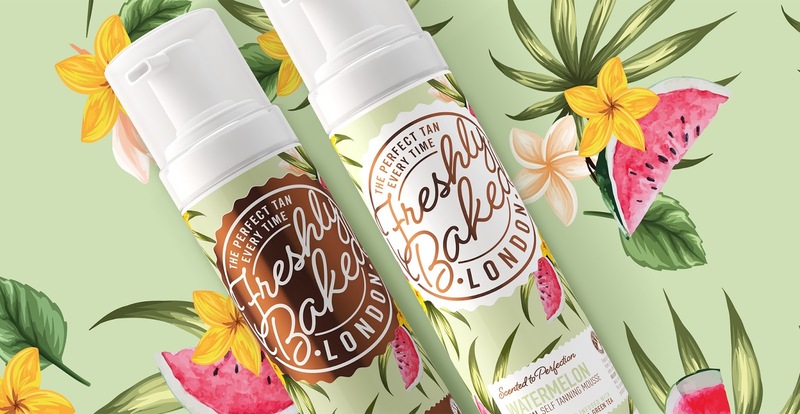 Their quirky brand name and promotion wasn’t being reflected in their existing packaging and a more premium look was required to open doors to higher end retailers. 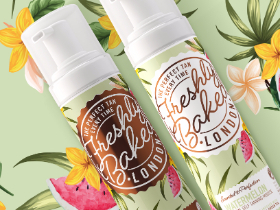 Freshly Baked tanning mousse contains a blend of natural and organic active ingredients which develop into a flawless tan that smells delicious. 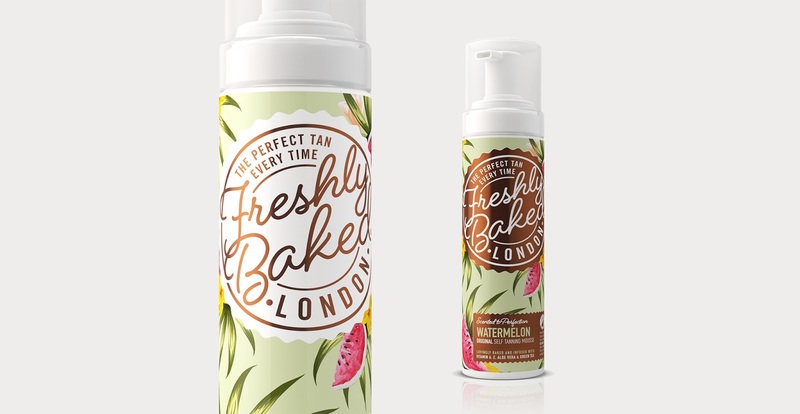 The approach was to amplify this proposition with a refresh that made the product look good enough to eat! 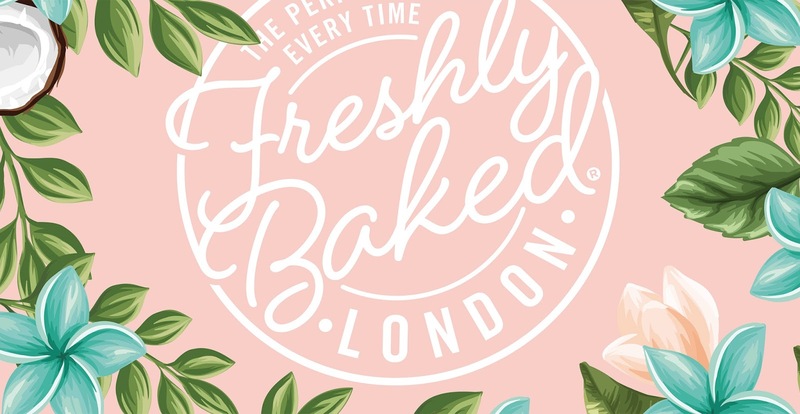 William Jones, Design Partner at Design Happy, explains “To inject some much needed personality into the brand we created a unique brand mark roundel that was indicative of neon donut signs and used a cursive font that reflected the natural properties of the formula. 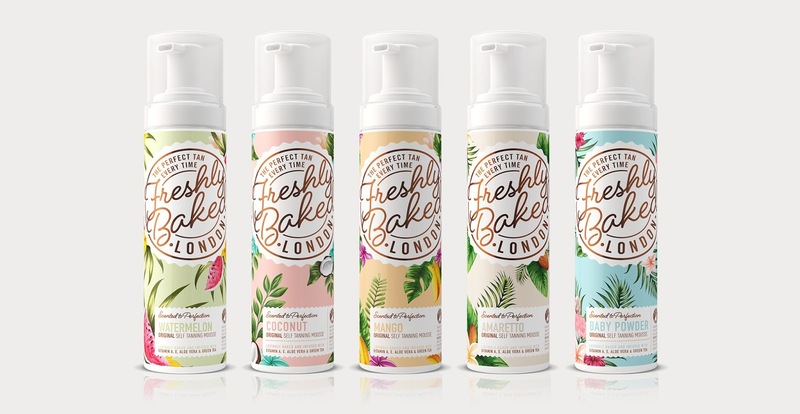 Design Happy work with startups and multi-nationals to deliver impactful packaging design and branding across all physical and digital channels. 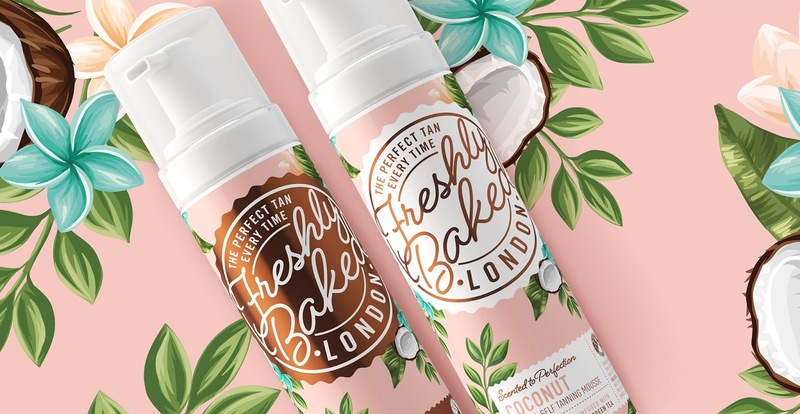 The product has been purposefully designed to break the normal category codes with cues more typically associated with food to bring to life the unique proposition of taste-bud tantalising scents and non of the 'biscuit' smell normally associated with tanning products.